It brings us great joy to be a part of the healthy changes that are taking place at Camp Tamakwa (and healthy change anywhere + everywhere for that matter! ), and helping to nourish their campers in Algonquin Park. 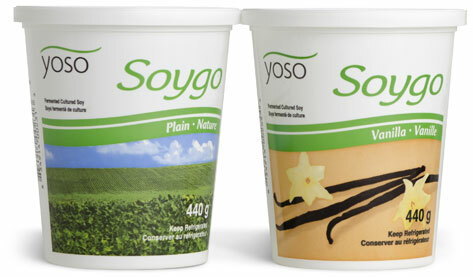 We are thrilled with the progress we have made this year at Camp Tamakwa and it is certainly thanks to companies such as yours for allowing us to sample Yoso’s non-dairy coconut yogurt as part of our breakfast options and introduce this incredible product to our campers and staff. 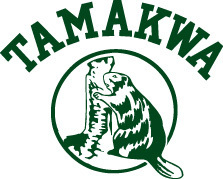 Introducing your non-dairy yogurt to our Tamakwa family was a fantastic chance to introduce healthier, delicious food to our Tamakwa family and it was thrilling for me to receive requests for more of your products in the future. Change is happening! We wish them and all their campers a safe + happy winter, and can’t wait for Yoso to be part of Tamakwa 2016!